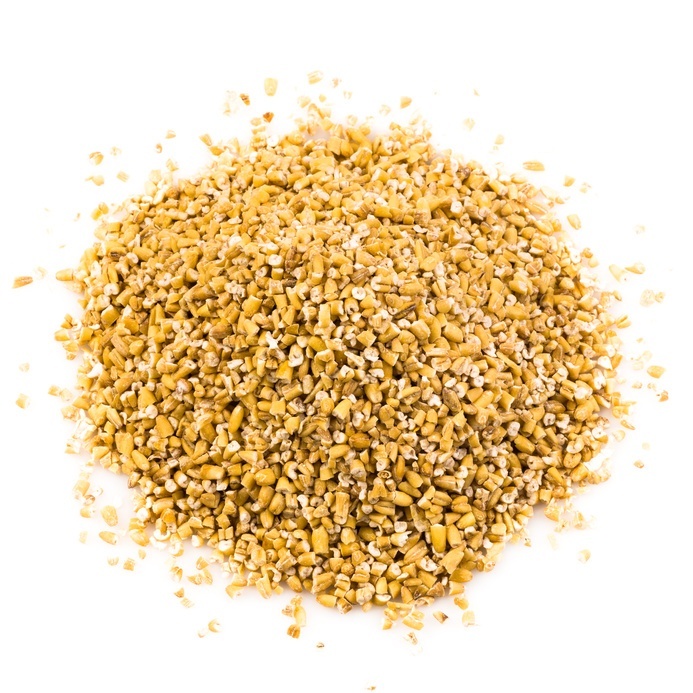 Steel-cut oats are unrefined whole grain groats (the inner portion of the oat kernel) that have been dried and cut into two to three pieces by steel, rather than being rolled. They feature a dense and chewy texture and have a nuttier flavour. Steel cut oats take longer to cook than rolled oats.